I have been doing a lot of research on this cartridge and would love to own one, but for now I'll just keep shooting the ol 3006. Your first post on the forum, and you use it criticize another member? 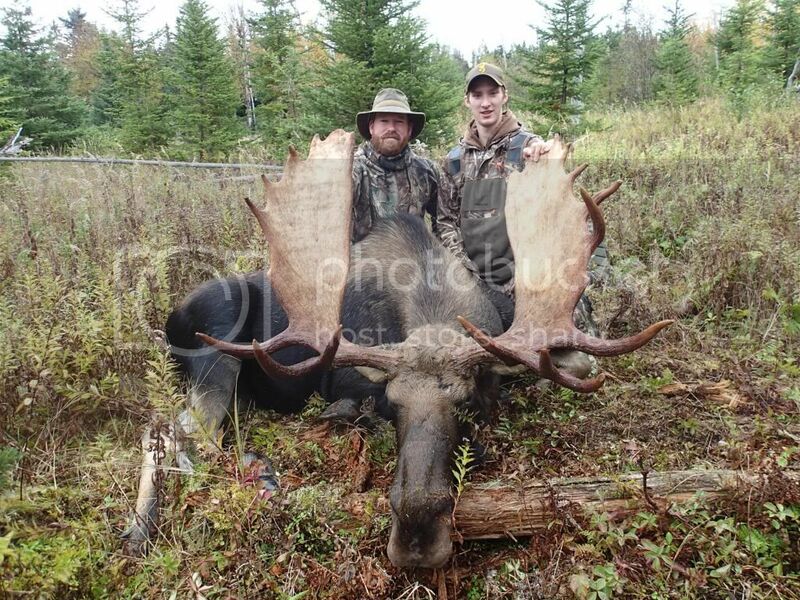 Ever think that maybe he bought the rifle to use on a wide variety of game from whitetail to moose or grizzly? As far as finding ammo, it isn't that difficult. Many will prefer to handload anyway. yep when hunting bug bucks I like having something that will get the job done from almost any angle,but it works on these as well. Other than the enjoyment of long-range shooting and literally liking the catridge itself, I think many of these "super-cartidges" are just "splitting hairs" when it comes to hunting. Many will talk about muzzle velocity, fps, etc..., but when it comes down to it, a big game animal isn't going to dodge or "jump" your shot at 1500fps. Other than being able to hit something at 900 yards, I don't see any real hunting benefit in having something that can dislocate your shoulder. LIke someone posted above, a .308, .30-06, etc... should be all you need to hunt big game in North America. But like I said, if it's simply a catridge you enjoy and have had luck with, I completely understand and, "all the power to you!" As long as you're happy with it, that's all that counts. "One man's trash is another man's treasure." The 30-378 witch i hunt with bench shoot with and gopher hunt with. But with in large case the cases are spendy bullets are not cheap and powder your dumping in them you could reload 2 1/2 308 cases. All in all you have to decide what you want to shoot, how much you want to spend, how much work you want to put into it, and most of all what you will injoy. A good 300 win mag will give just as good or better groups at just about any given range up to 1300 yards, and is alot more nicer to the shoulder. and pocket book.